YouTube Creators are digital citizens who create content for the YouTube platform. From vlogs to “how-to’s” to “listicles”, anyone who makes videos for YouTube can be considered a YouTube Creator and can make money from video creation, too. YouTube Studio is the channel hub for YouTube Creators, allowing its users to easily manage settings, content, and analytics. Earlier last year, YouTube unveiled changes to the dashboard, offering creators more insight into visitors to their channel and content. In another update, YouTube also improved live streaming options, making it easier for creators to go live from any device. Last week, the largest video streaming website unveiled new policies that its creators must follow when uploading content. One noticeable change is an added section for videos relating to dangerous pranks. YouTube has previously tackled pranks in the harmful and dangerous content category of its overall policies. Following a series of disturbing Bird Box challenge videos and Tide Pods eating challenges, YouTube felt the need to take a tougher stance. YouTube has issues a warning to YouTube creators that videos cheering on dangerous challenges and pranks are in violation of its community guidelines and will result in strikes. Recurrent transgressions could lead to account termination. “We’ve updated our external guidelines to make it clear that we prohibit challenges presenting a risk of serious danger or death, and pranks that make victims believe they’re in serious physical danger, or cause children to experience severe emotional distress,” the execs at YouTube stated. Given how dangerous some of the prank acts are, one would assume that such acts would result in a channel being terminated. Unfortunately that does not always happen on YouTube unless they are repeat offenses (3 or more incidents) in a short period of time. YouTube’s policy is to hand out a strike and remove the video, but that strike(s) disappears after 90 days. While a creator may lose some privileges in those 90 days, including the ability to live stream, they could technically return to normalcy once the strike(s) are removed. New to YouTube Community Guidelines are custom thumbnail violations. YouTube will issue YouTube Creators a strike for uploading custom thumbnails that purposely violate their policies and try to con their viewers. Examples of thumbnails that could earn you a strike include ones that contain adult material and graphic violence. YouTube will also issue strikes to YouTube creators who add external links to sites that purposely violate policies. These include links to adult content, malware, or spam. YouTube is giving users a “grace period” to make changes to content if needed and/or remove videos that are in violation of community guidelines. If content that violates YouTube’s community guidelines related to custom thumbnails, external links, challenges, and pranks are removed within the next two month the channel will not be penalized. YouTube personnel are highly trained. They peruse also possible violations before issuing a warning or termination. If you feel that your video does not violate the Community Guidelines and was removed in error, you can appeal the strike(s) by following the instructions. Sign in to YouTube from your computer. Click your account icon > Creator Studio. In the left menu, click Channel > Status and features. Go to the Community Guidelines Status section. It is very rare for YouTube to reverse its decision. If your appeal is denied, you will have to wait 3 months for the strike to expire. If you earn 3 strikes within 3 months, your account will be terminated. 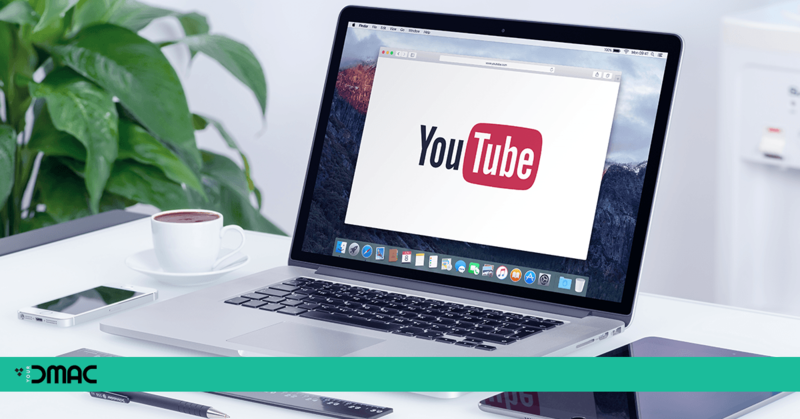 If you have a YouTube channel, we encourage you to browse through the community guidelines and make sure that your videos are in compliance with them. When in doubt, delete the videos. yourDMAC is committed to your success in content marketing (e.g., blogging). Our online digital marketing course sets up all professionals, whether novice or experienced, for success and helps them develop winning strategies that transforms their business. Alternatively, we offer customized corporate training workshops to senior executives and their staff. We work collaboratively with all businesses, both big and small, to understand their corporate vision, goals and objectives and help develop winning strategies that will lead them to success in the least amount of time. 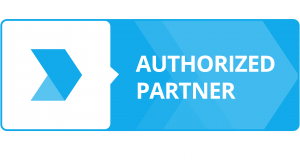 Contact us today and see how we can put your digital marketing career on the right track. 0 responses on "YouTube Tightens Rules around Pranks and Dangerous Challenges | Social Media Marketing Training"